If you have imported demo contents then Edit Profile page is already created. But you still need to configure related settings as guided near the end of this section. Select the Edit Profile template from page attributes. 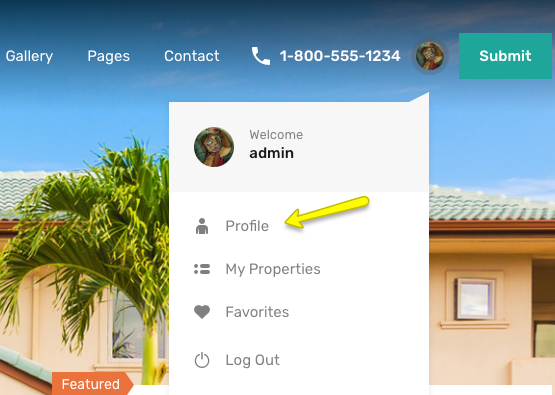 Now you need to navigate to Dashboard → Real Homes → Customize Settings and look for Members panel. This panel contains Edit Profile section where you can configure related settings. Save the changes and your Edit Profile page is ready to use.